South America. 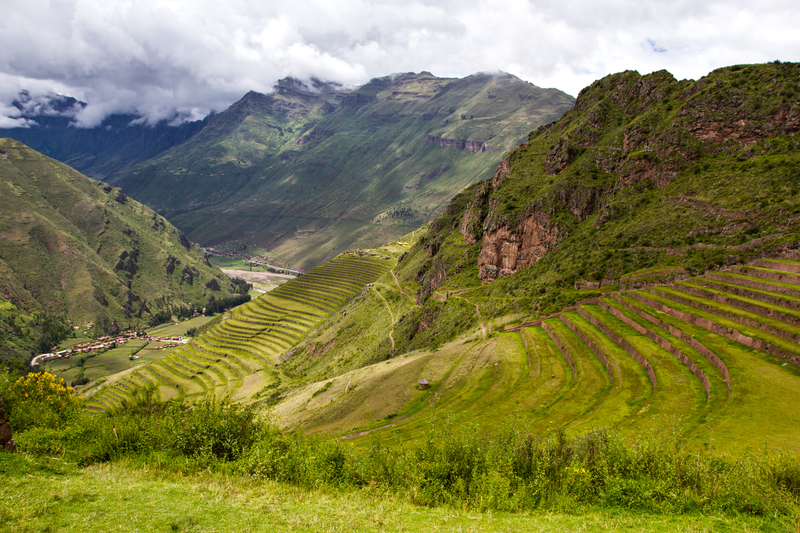 The Incan Trail. Fabled land of green terraces and beauty and inconceivable effort. How did it come to be? How did they live up here?